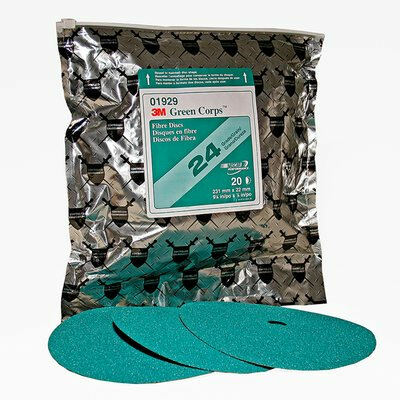 3M 7″ GREEN CORPS GRINDING DISCS – 3M GC Grinding Discs are long lasting and fast cutting discs used for grinding door skins, MIG welds or any kind of metal or fiberglass grinding. Other applications include paint, rust, and weld removal and metal work. 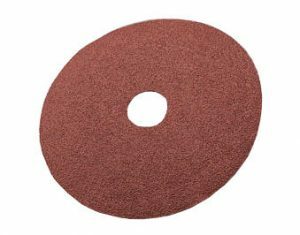 Excellent for boat propeller reconditioning. 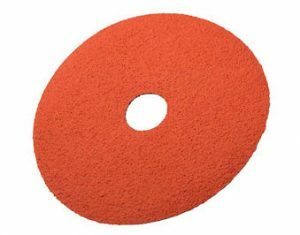 Product is sold by the individual disc.